Tetra Pak has launched a new connected packaging platform. Using code generation, digital printing, and data management, the platform will benefit food producers as well as retailers and consumers, according to Ivan Nesterenko, vice president for cross portfolio at Tetra Pak. Tetra Prisma Aseptic carton as a connected package. “We are unlocking new opportunities for our customers to get more value from packaging than even before. No longer is it only about product protection and functionality, it is about connectivity. “The future of packaging is undoubtedly digital: this launch is a step towards a truly intelligent package, and we are excited to collaborate with our customers on this journey,” he said. 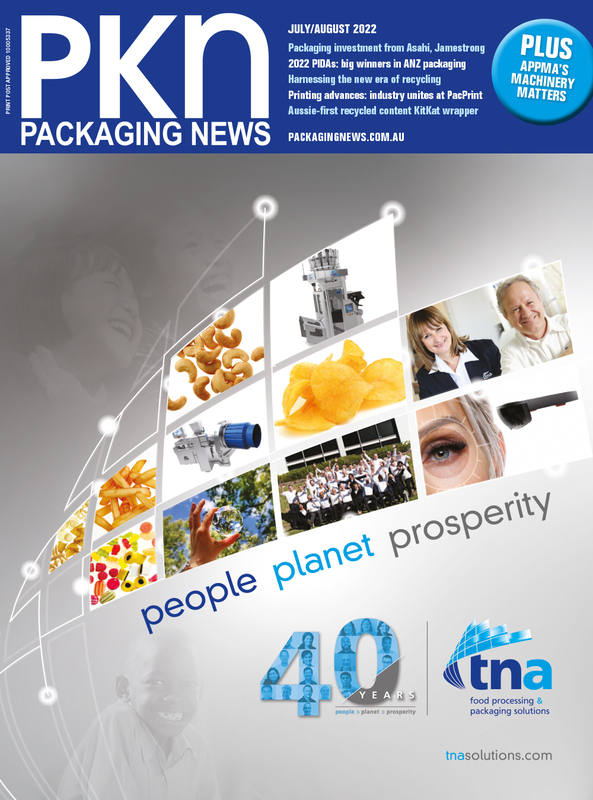 Following the announcement, PKN spoke to Tetra Pak Oceania MD Andrew Pooch about the opportunity this technology presents for the business in this region. “The key opportunity for our business with the Tetra Pak connected platform is for products we're exporting to China and other Asian markets, where consumer adoption of on-pack QR code scanning as a shopping behaviour is high, where they actively seek out more information about the provenance of a product,” Pooch says. "In the Oceania dairy business, where we have a long supply chain regionally and to export markets, the possibilities offered by this Industry 4.0 integrated platform as an end-to-end traceability solution are vast. "We've already made great strides with data capture capability in the processing sector with our PlantMaster plant automation solution. The connected platform announced this week is the next step that integrates the processing data with the consumer-accessible data via the printed package. "To date, we have done a lot of work with static QR codes, and now we're extending this to dynamic QR codes – we're in discussions with select customers in the HoReCa sector which we think will make a good test channel." The platform has already undergone pilot testing in Spain, Russia, China, the Dominican Republic, and India. According to Tetra Pak, one Spanish customer used a scan-and-win campaign to increase sales by 16 per cent.